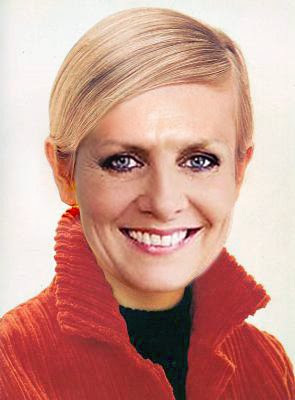 I've always wondered why Twiggy ditched her fabulous 60s hair so I thought I'd do a bit of photoshopping and see if it would still suit her. 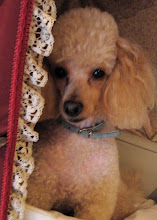 I think it looks better than the long hair she wears now. Much more classy. What do you think? i agree with you. i think that she would be recognized more if she still had her signature pixie crop.